From the earliest Powell flutes made in 1927 to the instruments finished today in our workshop, every Powell flute has a unique character and all bear a family resemblance. Since 1927, the Powell Sound has been a part of every flute, piccolo, and headjoint that bears the iconic Powell triangular logo. This mark, created by Verne Powell in 1926, defines an instrument that allows the player flexibility and a broad palette of colors to create beautiful music. The ownership of Verne Q. Powell Flutes has been in the trusted hands of a few individuals. For the past 30 years, Steven Wasser has been at the helm. Under his leadership, Powell has been a leader in innovation while maintaining the strong traditions established by Verne Powell. As of April 1, Verne Q. Powell Flutes will join the Buffet Crampon family of instrument makers. This family is focused on providing professional, handcrafted, high quality instruments for musicians around the world. Their flagship product, the Buffet Crampon clarinet, has been the gold standard for clarinetists since 1825. The Buffet Crampon commitment to quality and innovation is paralleled only by the flute makers at Powell Flutes. There will be no change in the production or location of the Powell workshop. Powell instruments will continue to be made by the same artisans in Maynard, Massachusetts. Also, Mr. Wasser will continue to be involved as a consultant in various projects at Powell Flutes. As always, our workshop is open to visitors, and we encourage you to come in and see our flute makers in action. Please join us in welcoming the new President of Powell Flutes, Mr. Francois Kloc. 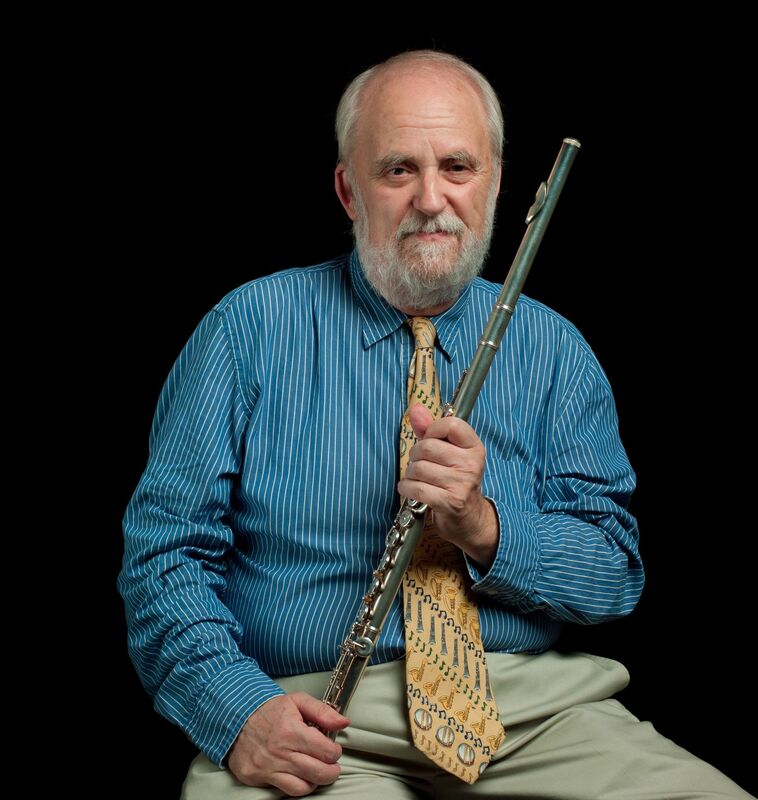 Mr. Kloc has been with Buffet Crampon over 20 years and is highly respected in the musical community. All of your contacts at Powell Flutes will remain the same, and you can continue to expect the same high level of quality and service from our Powell team.